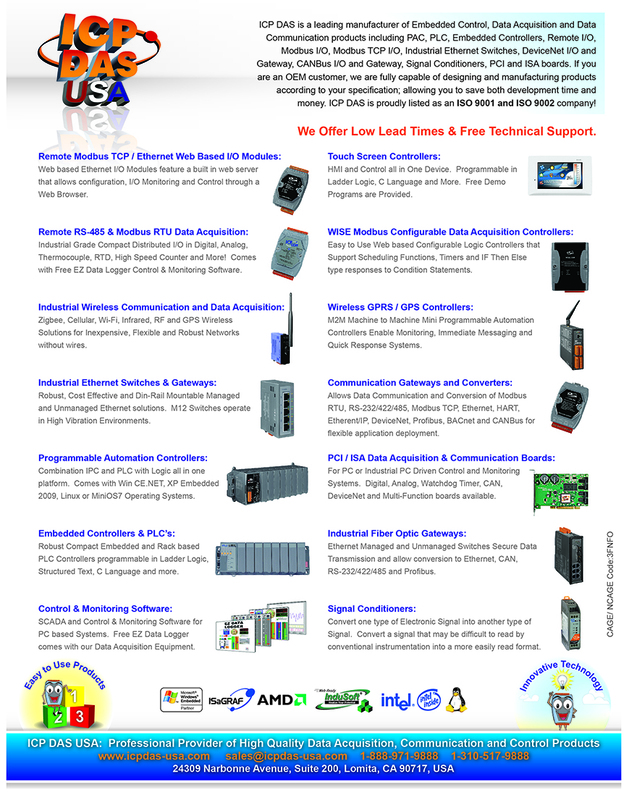 ICP DAS USA provides USB Converters that function as signal conversion from USB to RS-232/422/485 or CAN industrial data communication. We also provide Industrial USB Hubs. Our USB converters are made of Fire Retardant Materials (UL94-V0 Level). 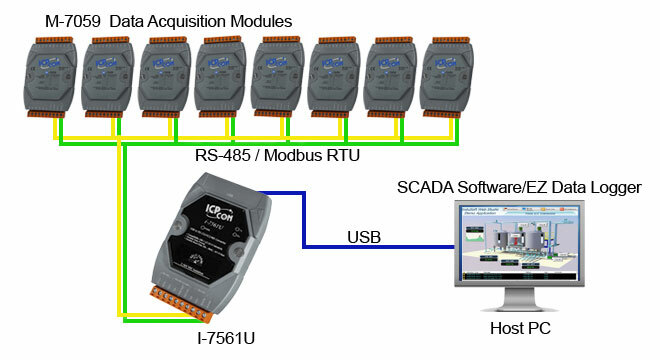 We have serial to USB converters, RS-485 to USB converters, RS-232 to USB converters, and RS-422 to USB converters.